Ready to decorate your apartment with these tips? 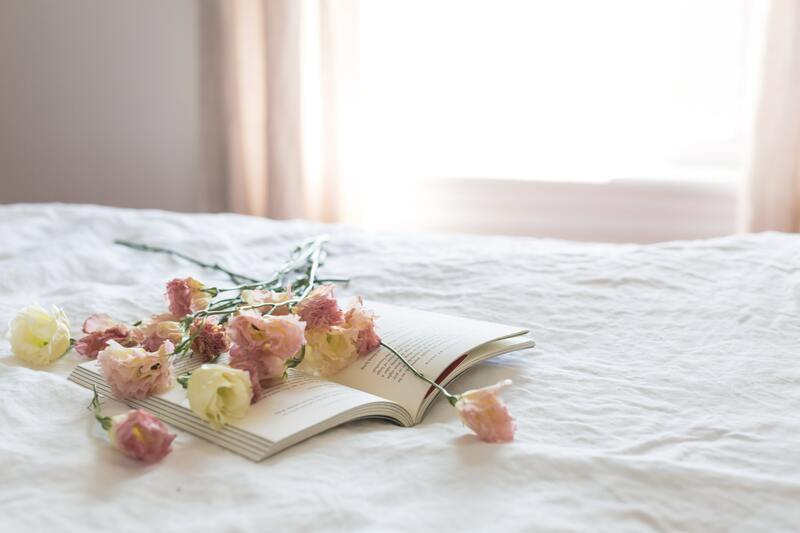 At Honeywood Apartment Homes, we believe it’s how you live that matters and hope these Spring décor tips help you enjoy the new season at your apartment. If you have your own apartment décor tips, share them with us on our Facebook page!